VICTORIA, B.C. 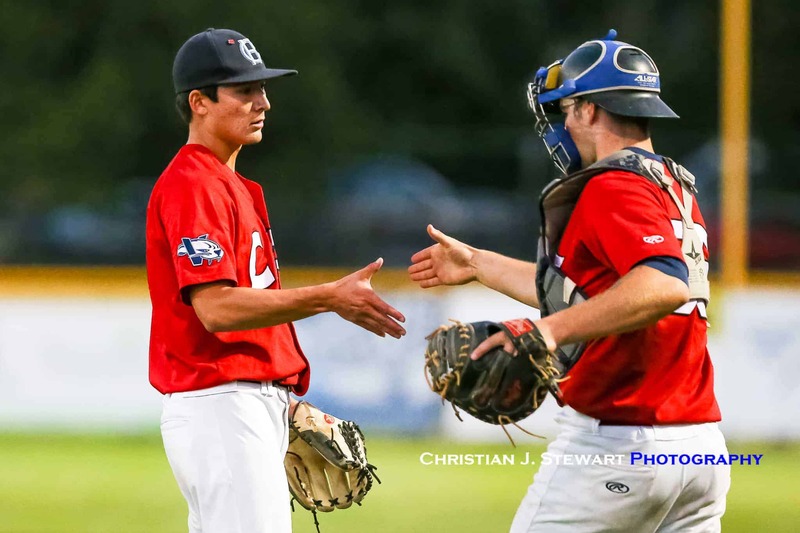 — In the final home stand of the year, Gunnar Friend’s superb pitching on the mound led the way for the Victoria HarbourCats in a 4-2 victory over the Portland Pickles in the opening game of the series Monday night at Wilson’s Group Stadium at Royal Athletic Park. 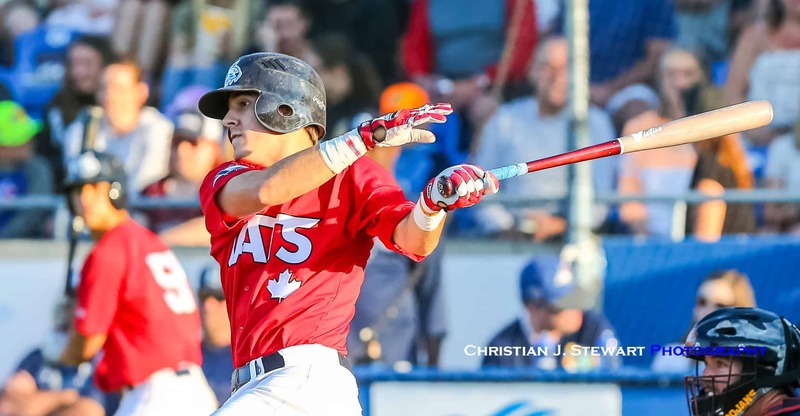 The win snapped the HarbourCats three game losing streak, and at the same time ended the Pickles’ nine game win streak. Caleb Ricketts, leading off for the first time this season, got the game started with a leadoff walk in the first and was brought home two batters later courtesy of a Ryan Ober RBI single to give Victoria an early 1-0 advantage. Meanwhile a pitching duel was unfolding on the hill, as Friend would go toe to toe with Portland starter Joel Casillas. Friend would retire 11 of the first 12 batters he faced, while Casillas allowed only a single hit after the shaky first inning. However, Blake Wagenseller started the fourth inning with a leadoff walk, and after Casillas got the first out of the inning, Rowdey Jordan collected his ninth RBI on the year with a one-out single to double Victoria’s lead to two. The righty out of Cal State Northridge would retire the next two batters to escape the inning, but Portland Head Coach Justin Barchus opted to pull his starter after the frame. Casillas would be charged with two earned runs in four innings pitched, collecting three strikeouts in the process and allowing just the two RBI hits to Ober and Jordan on the evening. 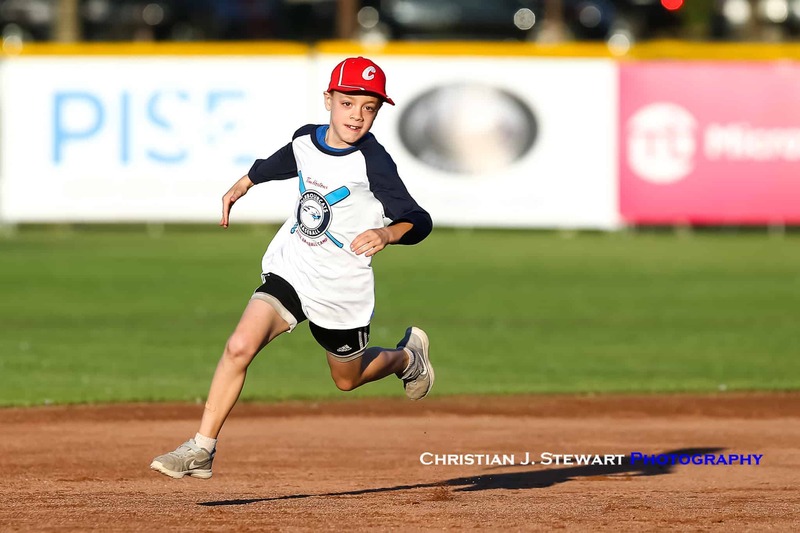 The Pickles, who came into this series with a WCL best 36-15 record, exploded for 27 combined runs over three games against the Port Angeles Lefties, but Friend’s mastery on the hill would stymie the high octane Portland offence. Coming back out for the fifth, the righty out of Avila would allow a single to Brody Barnum, but induced two straight fly outs to escape the threat. With Casillas out of the game, the Victoria offence provided some insurance runs for their starter. Hunter Vansau extended his franchise lead in home runs to 13 with a solo shot in the fifth, and Jordan racked up his second RBI of the game in the sixth with a two-out triple to make it a 4-0 ballgame. Friend would retire three of four batters in the top half of the sixth, the only blemish being a one-out double to Daniel Lopez, for his longest outing of the season. HarbourCats Manager Brian McRae pulled Friend to begin the seventh, ending his spectacular night. The Webb City, MT native would allow only three hits in seven quality innings on the mound. Lawson Humphries got the call out of the bullpen, and after a clean seventh inning, the righty served up a leadoff single to Noah Cardenas. After managing to get the first out of the inning one batter later, Portland sliced Victoria’s lead in half with a Daniel Lopez two-run homer. 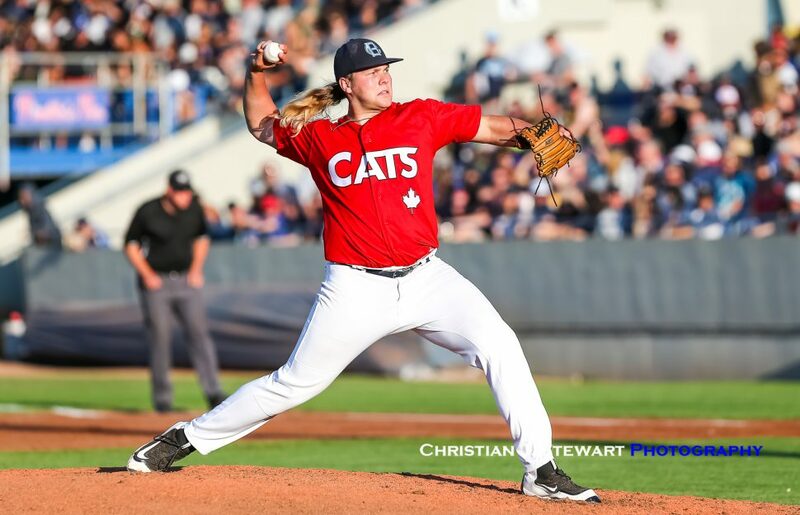 That offensive outburst would be the only two runs Portland would score on the night, as Tyler Yoshihara retired the side in order in the ninth to secure the HarbourCats victory. 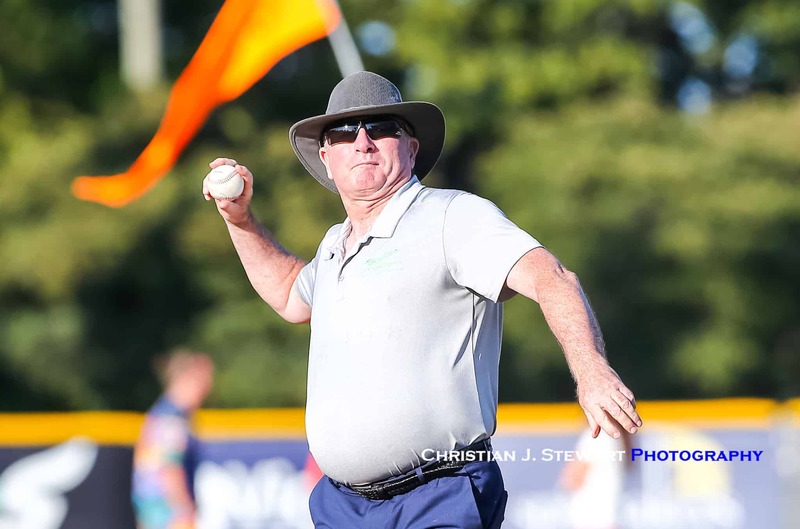 With the victory, the HarbourCats jumped to 12-13 on the Second Half and 26-26 overall on the season, and will need some help if they want to advance to the postseason for the third straight year. Victoria needs Yakima Valley to slide out of first place, Bellingham to clinch the Second Half pennant, and losses from the Wenatchee AppleSox and Kelowna Falcons to earn the final playoff spot. 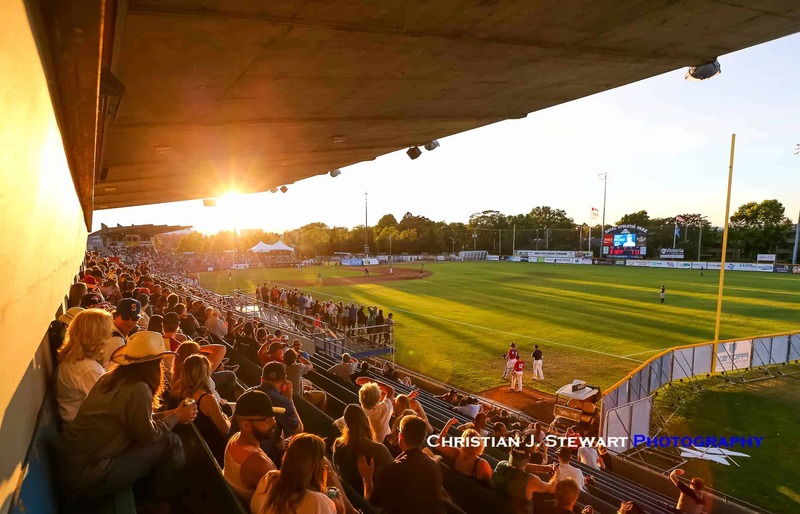 Portland has already clinched a playoff spot by winning the First Half South division title, and will face the South Second Half pennant winning Corvallis Knights this Friday in the WCL South Divisional Series. Victoria will go for the series victory tomorrow night with Mason Shaw making his ninth start of the year. First pitch is scheduled for 6:35pm.